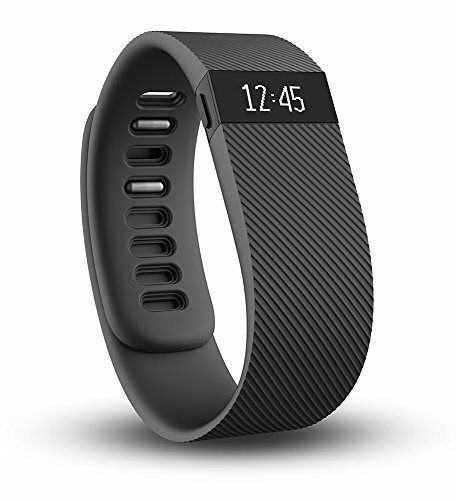 Compatible WithFitbit Alta / Alta HR Package IncludesZodaca Wristband x 1Zodaca Wristband x 1 Item DescriptionZodaca WristbandReplacement wristband with watchband-style closure to secure your Fitbit Alta/Alta HR tracker on your wristDesigned to fit most wrists (band size: 5.51"-7.48" / 140mm-190mm)Easy to install/remove with the sturdy metal clasp conjunctionMade of durable and comfortable TPUDelighted varied colors personalize your wristband to fit your mood and outfit in daily lifeColor: BlackNote: Fitbit Alta/Alta HR is not includedZodaca WristbandReplacement wristband with watchband-style closure to secure your Fitbit Alta/Alta HR tracker on your wristDesigned to fit most wrists (band size: 5.51"-7.48" / 140mm-190mm)Easy to install/remove with the sturdy metal clasp conjunctionMade of durable and comfortable TPUDelighted varied colors personalize your wristband to fit your mood and outfit in daily lifeColor: PurpleNote: Fitbit Alta/Alta HR is not included WARNING: This product can expose you to chemicals including DEHP, which is known to the State of California to cause cancer and birth defects or other reproductive harm. For more information go to P65Warnings. ca.gov. Product names are trademark of listed manufacturer or other owners, and are not trademarks of eForCity Corp. The manufacturer does not necessarily endorse use of these products.